As with any employee, hiring the right remote worker is crucial to productivity and performance. 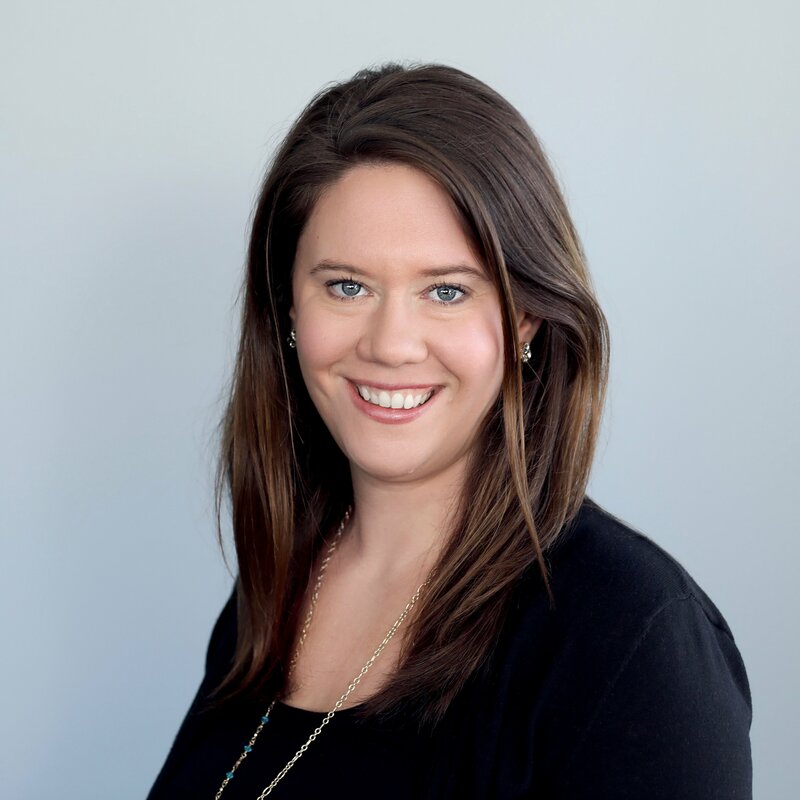 Just like all other hires, how that individual is recruited and introduced to your company can also make the difference between a successful hire or a quick turnover. If you're ready successfully hire and manage a team of remote employees, look no further than this checklist. This checklist is everything you need to hire and manage a remote team. Download now! 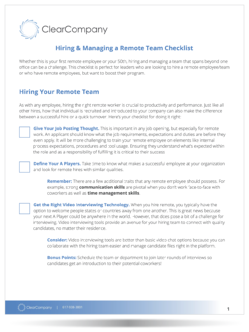 Download our checklist and start tackling remote hiring and managing challenges!